The City Council Monday called a special meeting for Wednesday to discuss alternative ways of presenting the text of two citizens initiatives that San Diego voters will decide this fall. City officials are looking for ways to cut the projected costs of November’s general election, which could reach $5.5 million — well over what was budgeted for this year. A dozen city propositions will appear on the ballot, including the two citizens initiatives, which could run past 200 pages if the text has to be printed and mailed to voters, City Clerk Elizabeth Maland said. One of the initiatives would fund construction of a Chargers stadium and convention center annex. The other would prohibit a waterfront expansion of the current convention center and encourage educational and park uses of the Qualcomm Stadium site if the local National Football League franchise vacates the premises. Both need voter approval because they would raise hotel room taxes. At a council meeting last week, Maland floated the idea of placing the text of the initiatives online, instead of printing and mailing it to voters. Another possibility that was brought up was only mailing the pamphlets to registered voter households instead of each individual voter. Maland said that would reduce the number of pamphlets by about half. 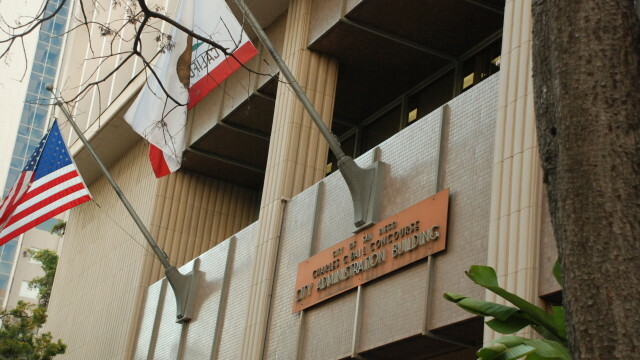 In a memo to the mayor and council members, Deputy City Attorney Walter Chung opined that the state elections code preference is to print and mail the text of ballot measures to voters, but also envisions situations in which that might not be practical. In such cases, state and city law allow the full text of the measure to be made available through alternative means so long as the electorate is informed of where they can obtain a full copy of the measure at no cost, according to Chung. “If the council chooses to not publish the full text of the matter, the council’s discretion should be exercised keeping in mind the complexities of the citizens initiatives and its obligations of fairness and to fully inform the electorate,” Chung wrote. A separate memo from the City Attorney’s Office, released late last week, said both citizens initiatives require two-thirds voter approval for adoption, because of the tax increase. The Chargers had been preparing for a two-thirds requirement, but lawyer Cory Briggs, the chief proponent of the other initiative, contends that his needs only a simple majority. 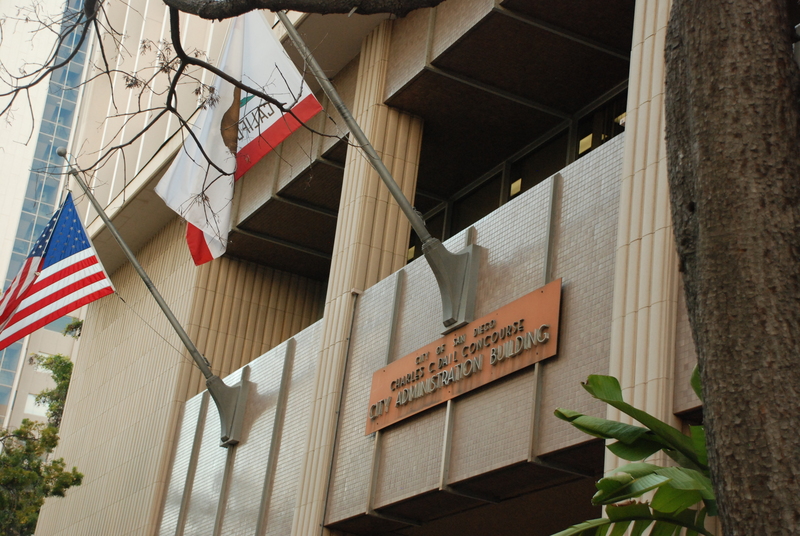 The special council meeting is scheduled for 1 p.m. at City Hall.